Employee-owned contract manufacturing company helping clients reduce costs and enable business strategy for more than 40 years. Flinchbaugh provides traditional and innovative manufacturing models delivering high-quality, reliable precision manufacturing of CNC machined parts to keep your business running smoothly. We provide globally competitive manufacturing with our US workforce of employee owners. Employee ownership drives the highest level of engagement throughout the organization. Customer satisfaction, quality, on-time delivery, and high levels of collaboration are seen as keys to our success. 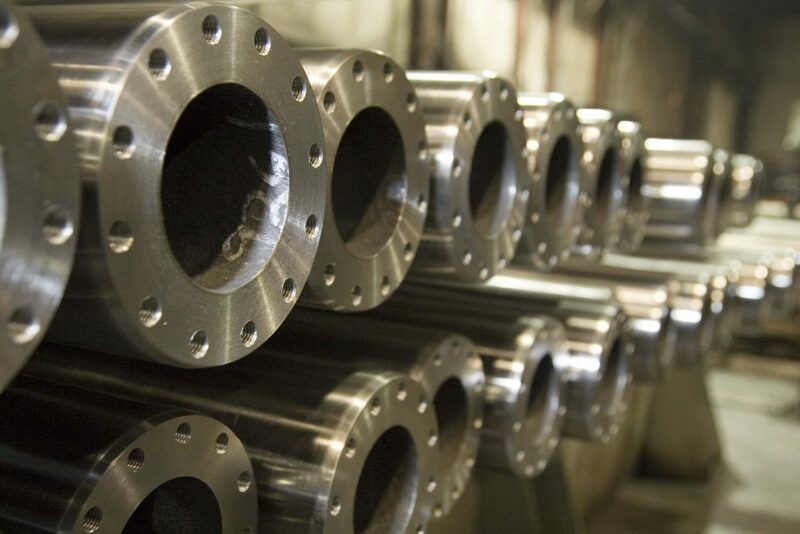 With a Strategic Cell Migration™, your machine tools and shop knowledge are transferred to a Flinchbaugh facility where we produce parts using the same tooling, CNC programs, and time-proven processes as you. Leveraging existing assets, both hardware and software, enables us to offer a low risk solution to traditional outsourcing at lower cost. Our York, PA manufacturing campus is comprised of 5 buildings with over 160,000 square feet of manufacturing space supported by 2 offsite warehouses. The manufacturing campus maintains 24/7 continuous operations with roughly 300 employees and 125 CNC machine tools. We utilize a lean cellular structure supporting single piece flow where possible to achieve world-class cost and productivity. Website by MIND © 2019 All Rights Reserved.